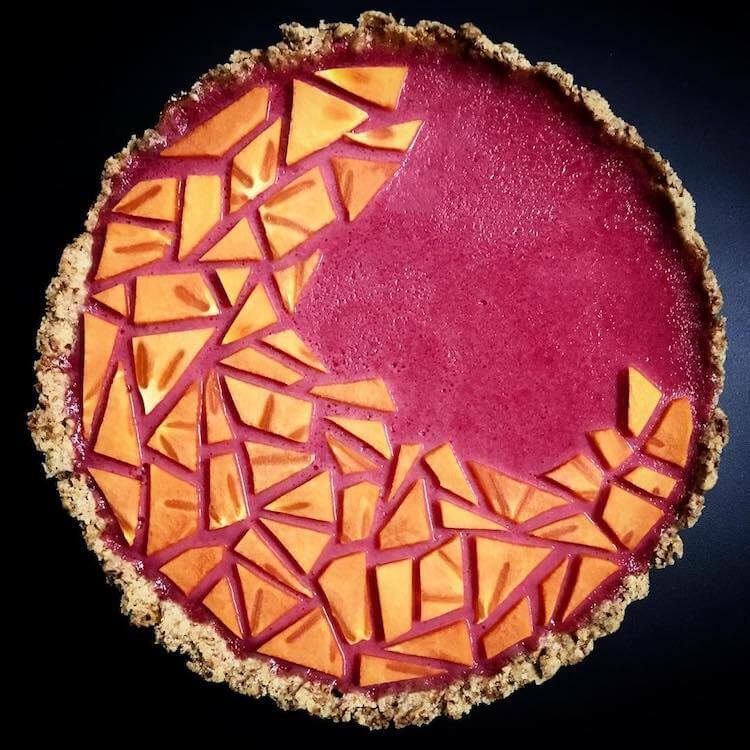 Sometimes all the magic of a desert lies in its crust, and here we have a perfect example of that kind. 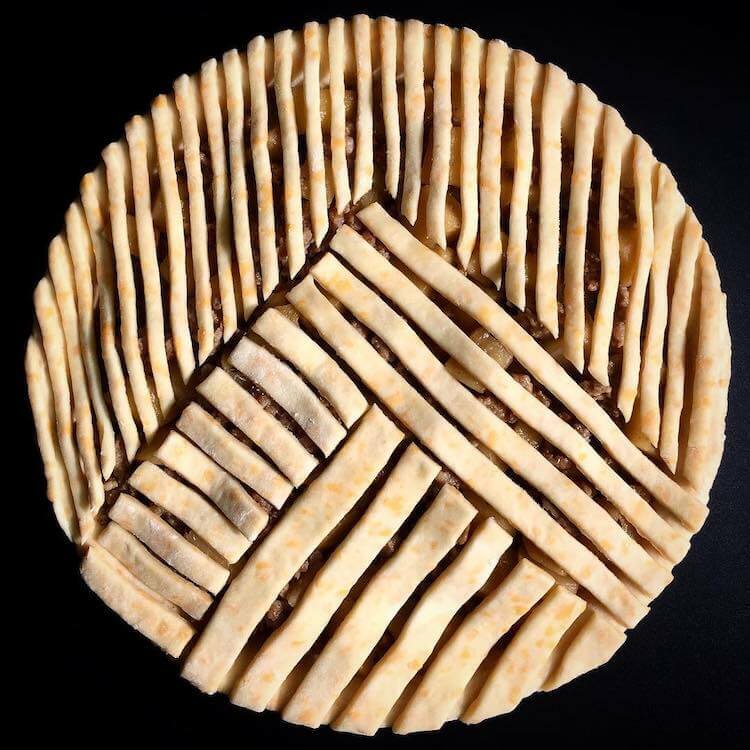 I don’t know how tasty are some of those pies in the photos in the gallery, but they look surely amazing thanks to their special designed crusts which turn them into edible art. 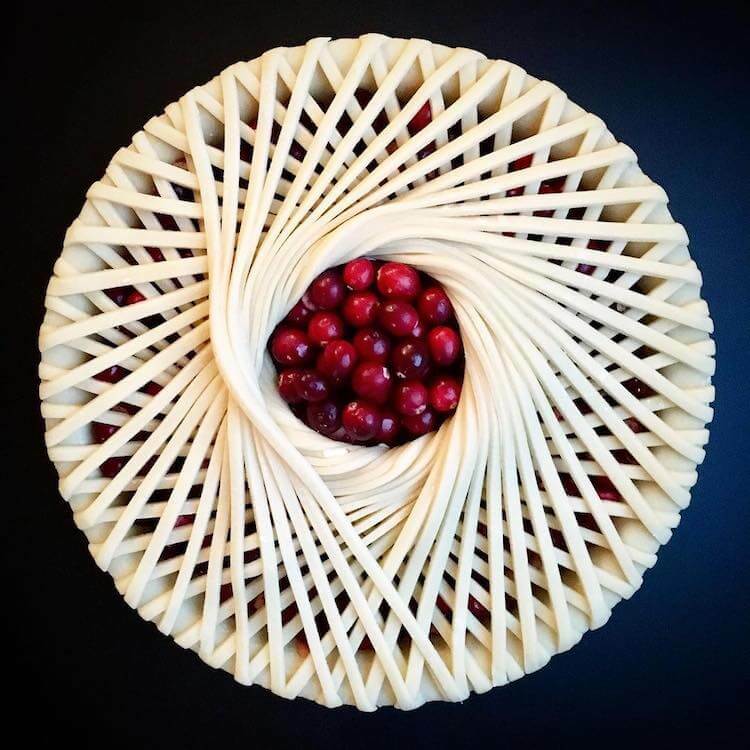 Lauren Ko, a home baker from Seattle, is responsible for these creative spectacles in the form of pies. 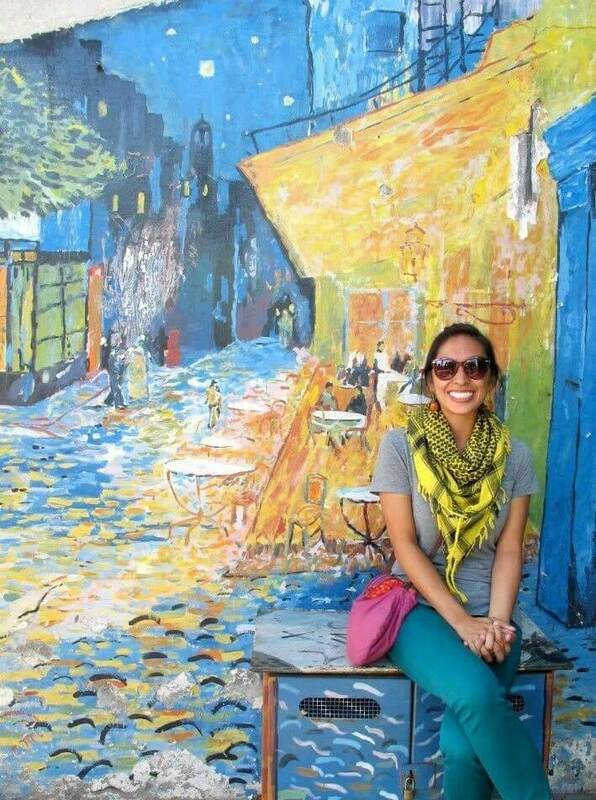 Lauren is a thirty-year-old and she works as executive assistant to the chancellor at Seattle Colleges. 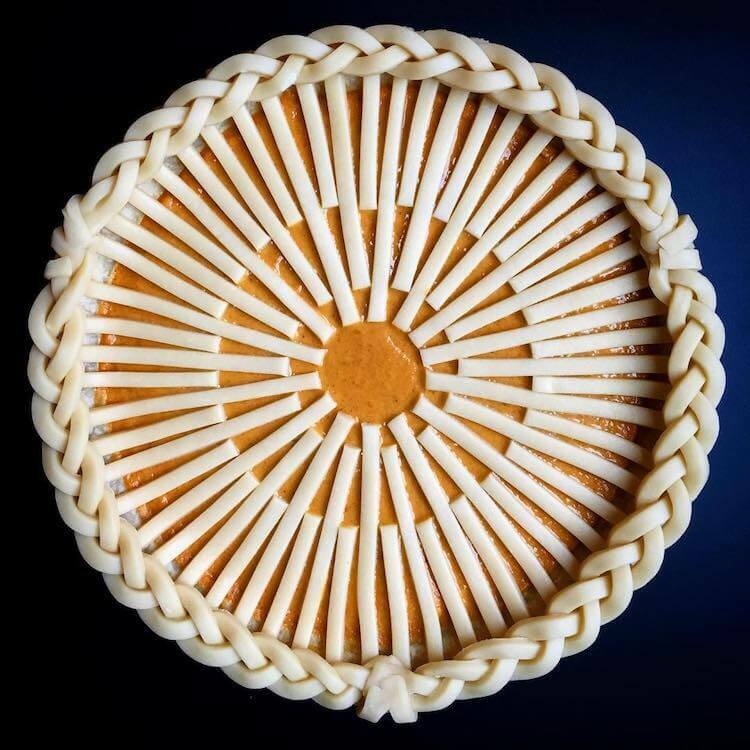 Yet, in her free time, she transforms into a baker, an excellent baker of absolutely gorgeous pies. 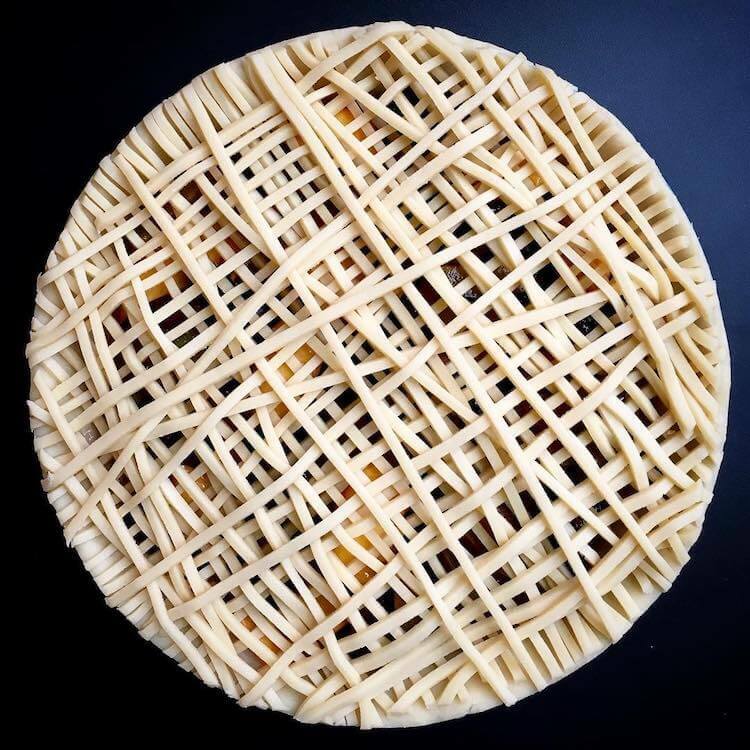 She constantly improves her baking style and special attention goes to crust and surface design. 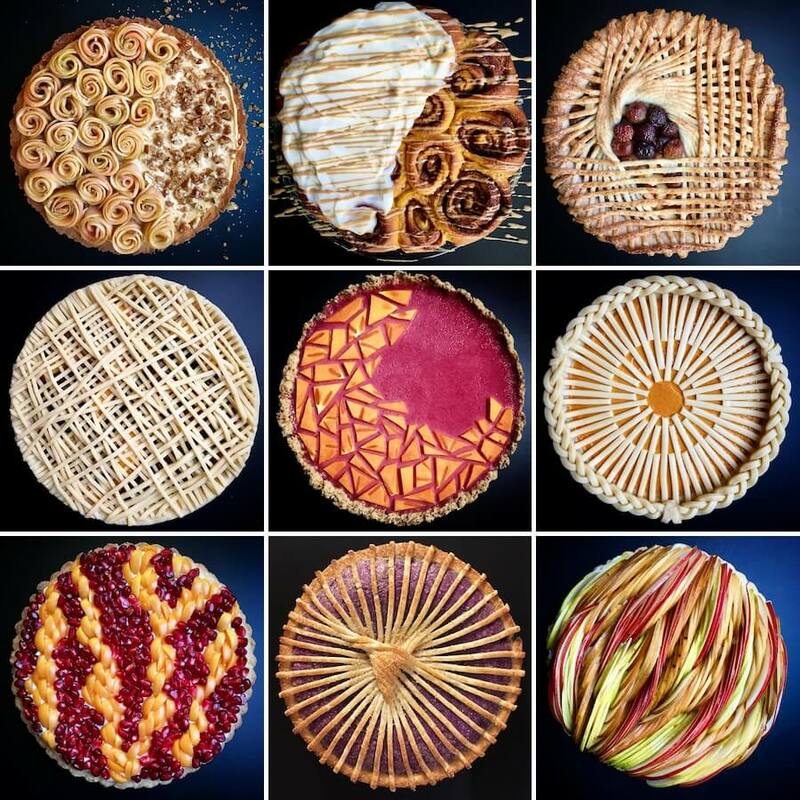 As you can see from the photos in the gallery, some of these pies look almost too gorgeous to be eaten. 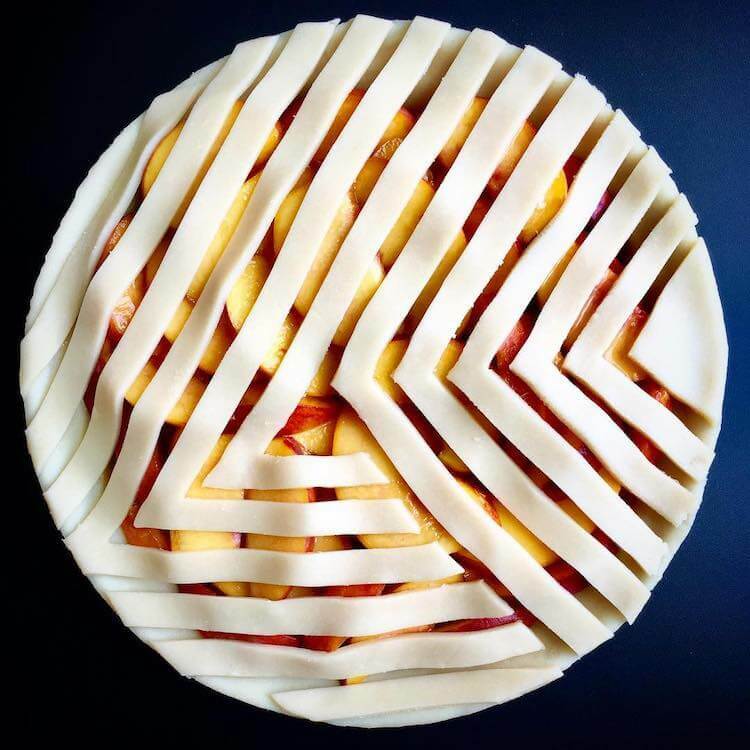 One year of baking and she is already a star of social networks. 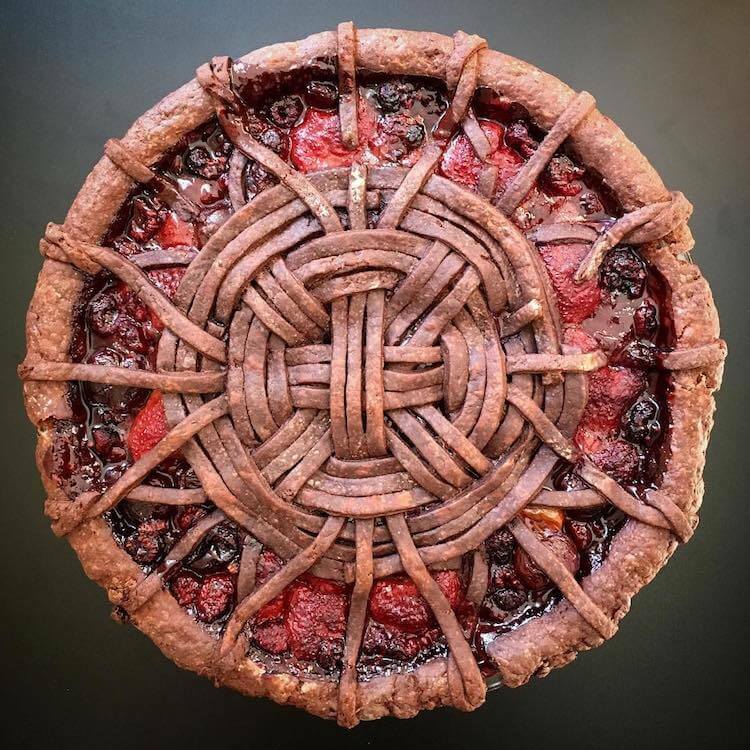 She shares her creative pie designs on Instagram. 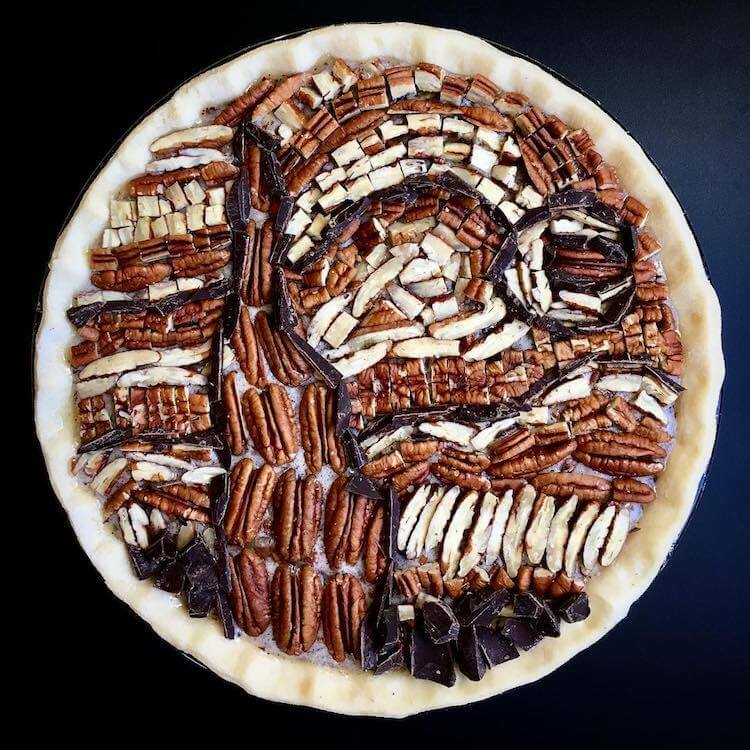 Make sure to check it out after you browse to this gallery and learn what Lauren told for BuzzFeed about her edible art. 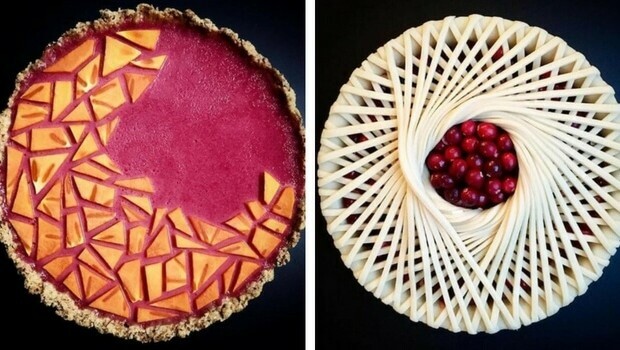 Stunning and absolutely beautifully designed pies by Lauren Ko. 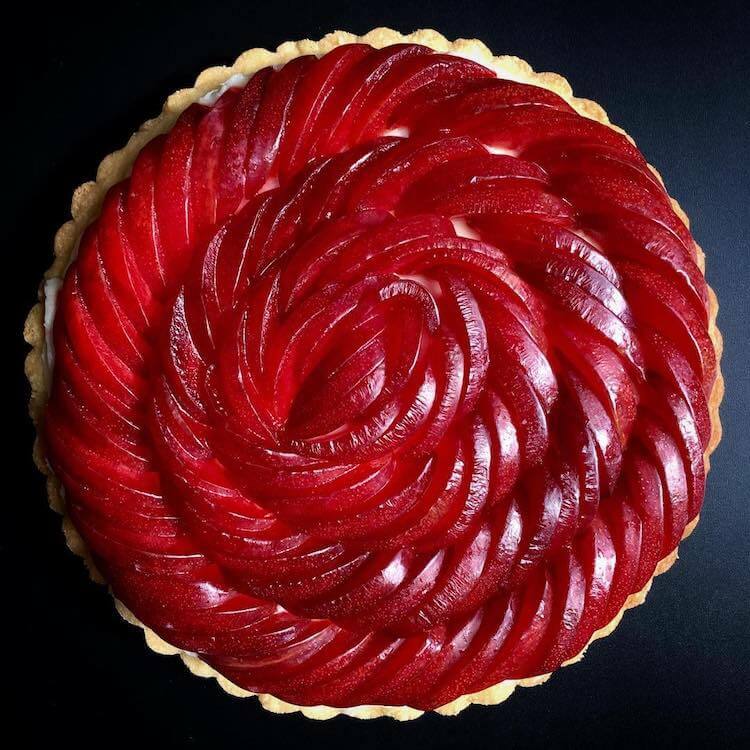 She uses Saturdays to enjoy this passion of hers since she works full time. 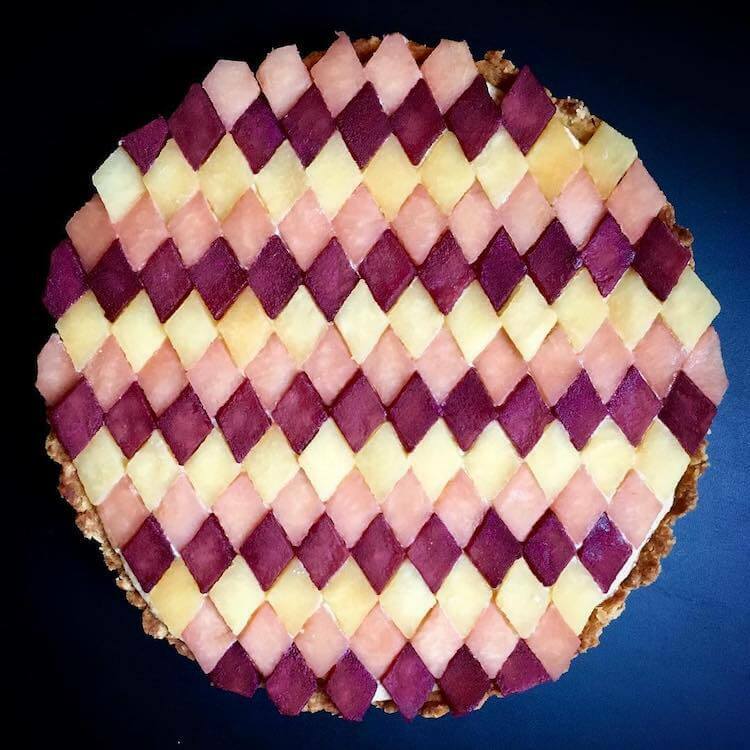 Ko’s friends and family are just some lucky people cause they get to eat all of these stunning deserts. 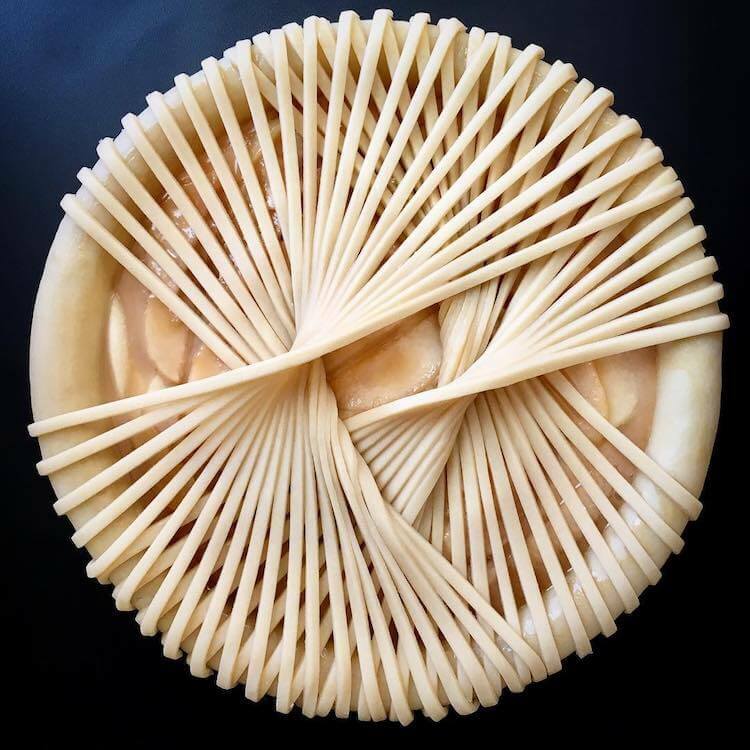 Keep scrolling for more extraordinary pie designs by Lauren Ko.